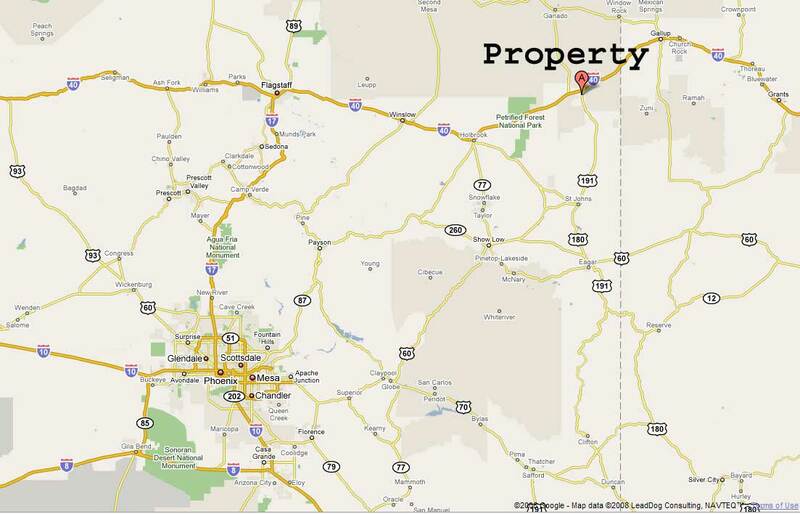 General Location 45 Miles from Wells, NV. See GPS Coordinates. 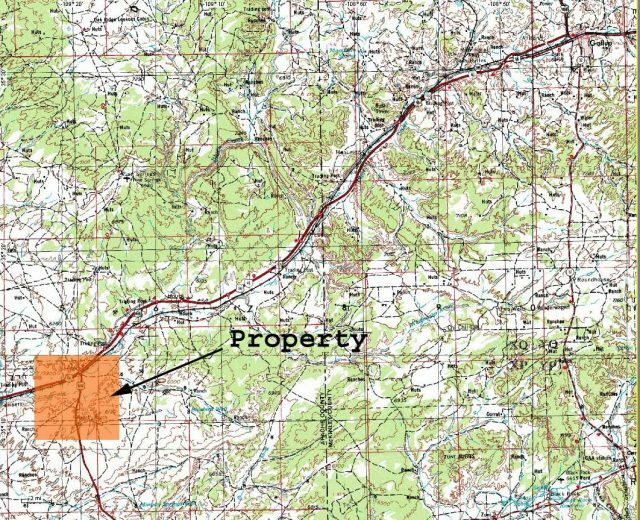 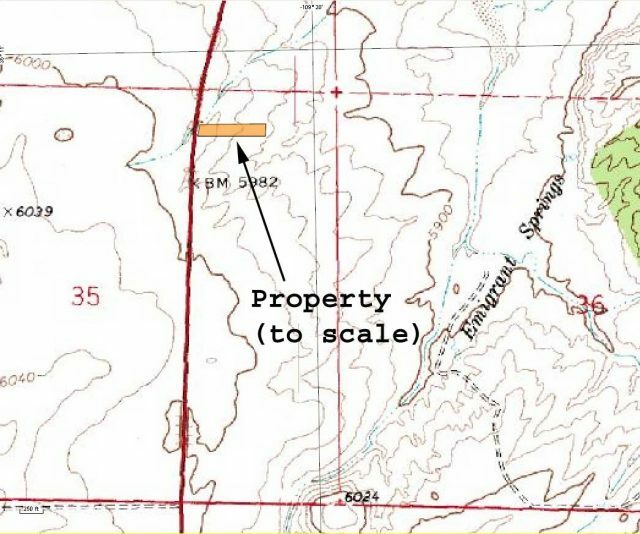 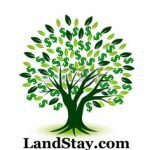 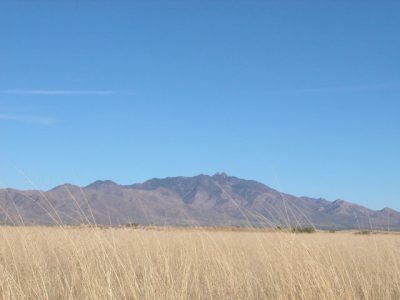 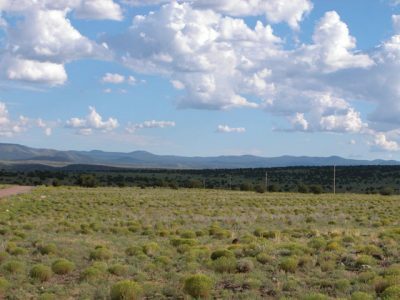 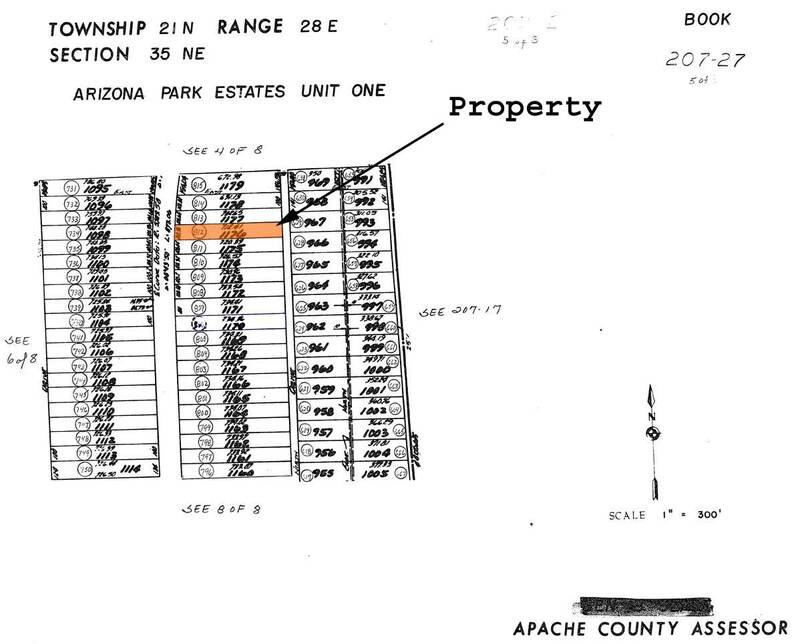 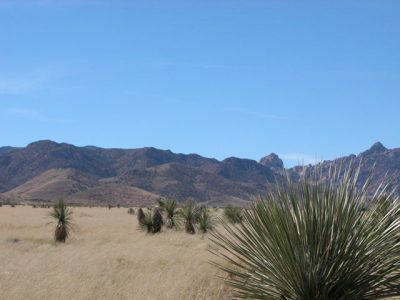 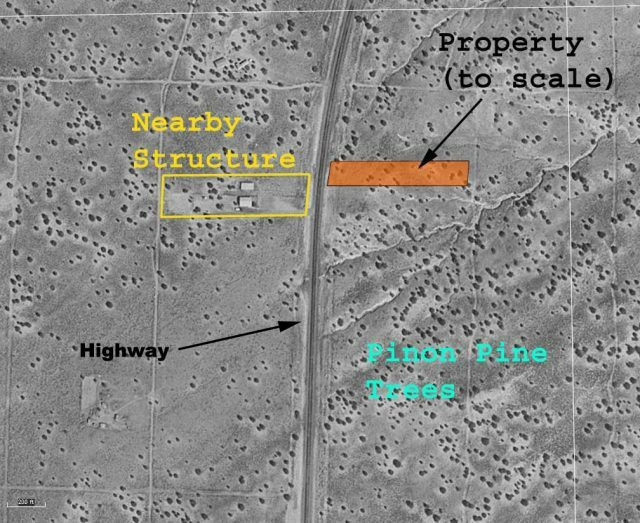 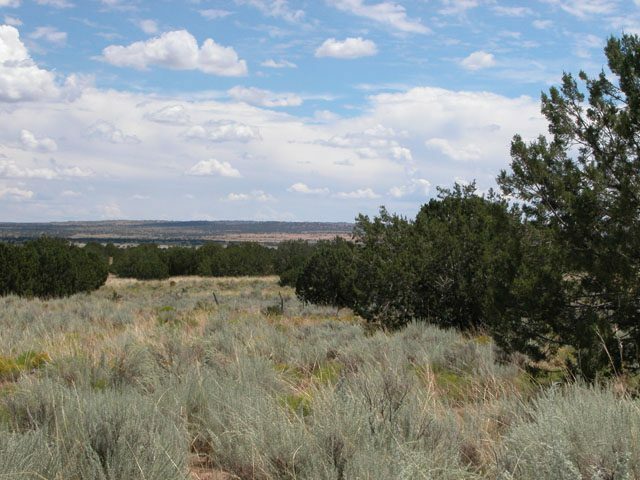 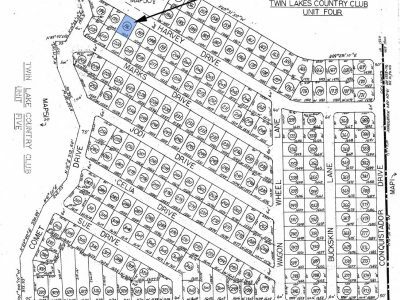 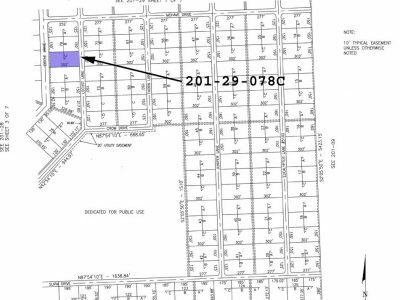 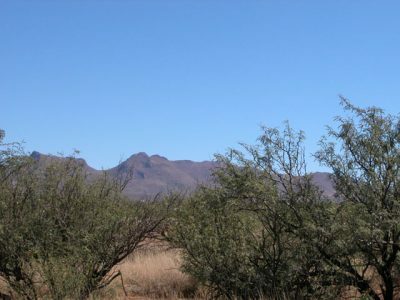 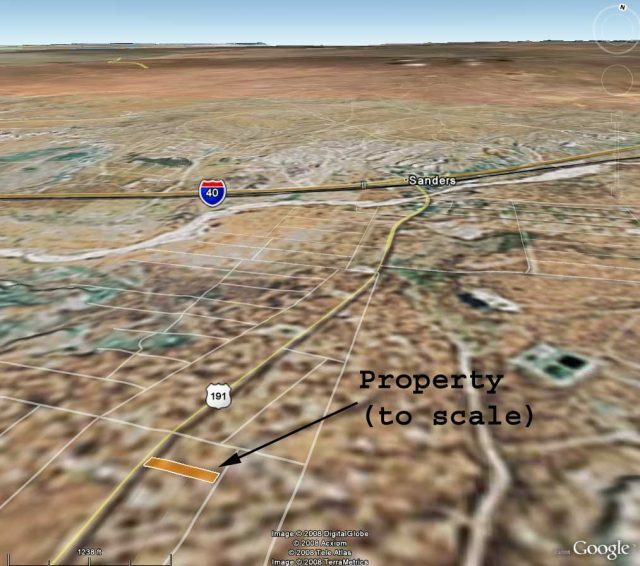 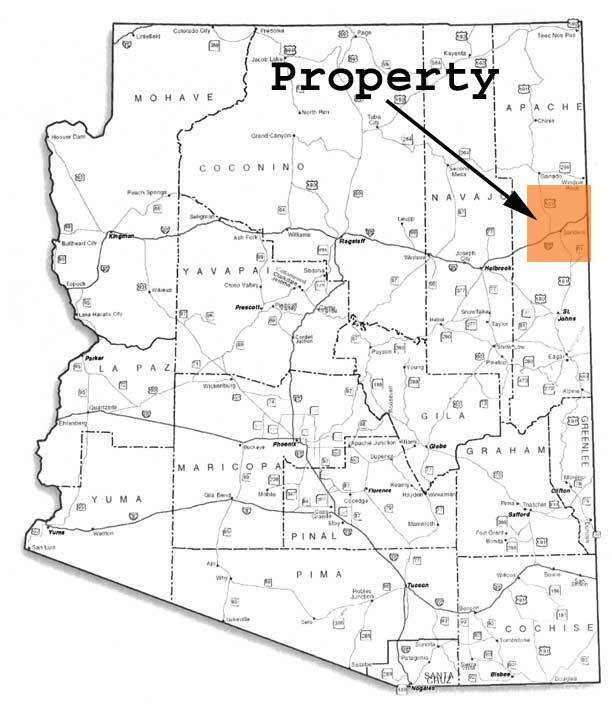 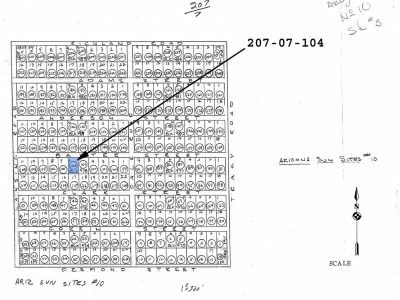 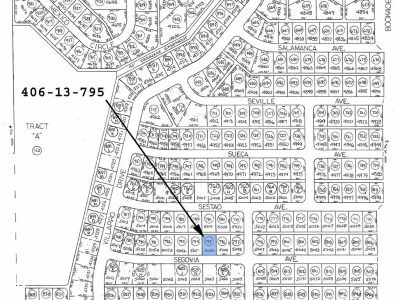 Legal Description Lot 1176, Arizona Park Estates Unit One, according to Book 3 of Townsite Maps, Page 11, records of Apache County, Arizona; EXCEPT all oil, gas, coal and minerals as reserved in Deed recorded in Book 31 of Deeds, Page 188.